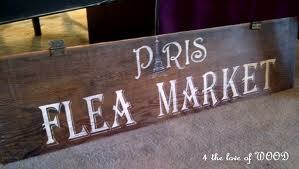 The Paris Flea Market is back at The Cottage! April 20th through April 22nd the grounds of The Cottage will feel and look like a little slice of Paris.  We will be loaded from front to back with our treasures, trinkets and fab finds, ready for you to peruse. An added bonus, the Leesburg Flower&Garden Show is happening in downtown Leesburg Saturday and Sunday too! Oui! We'll be open 10 to 5 each day (Friday - Sunday) and can't wait to see you. Throw on your beret and stop on by.